The RAC Foundation estimates that hundreds of thousands of family runarounds are amongst the E10-incompatible cars that remain on the UK roads. The analysis is published as the Government consults on how best to protect consumers from any adverse impacts caused by the introduction of petrol with a higher biofuel content (10% maximum rather than the existing 5% limit). Working from the DVLA vehicle database the RAC Foundation calculates that as of June 2017 there were 868,000 cars that would not be able to run on E10 without risking damage to the engine. While many of these cars will be so-called historic models (over 40 years old at which point they become exempt from VED) many more are much younger and are likely to be in regular and frequent use. They will probably be owned by those on lower incomes. By June 2020 the number of incompatible cars is expected to have dropped to 634,000 because of turnover in the car fleet, with all modern cars sold now engineered to use E10. 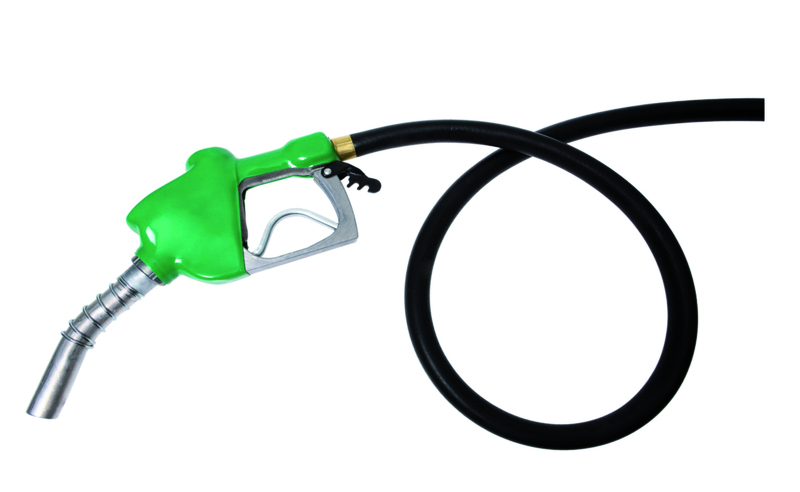 The Department for Transport consultation proposes that any big retailer which wants to stock E10 fuel must also continue to provide “standard Premium 95 petrol in an E5 grade (95 E5)” as a protection grade. Ministers fear that without this requirement many retailers deciding to stock E10 will only provide expensive super grade E5 petrol as the protection grade, hence hitting poorer motorists in the pocket. A move to E10 could come about because of increasingly stringent targets being set under the Renewable Transport Fuel Obligation (RTFO) with fuel suppliers possibly deciding to raise the proportion of bioethanol in petrol to meet the requirements. “As and when E10 appears on the forecourts, drivers need to know whether their cars can use it without being damaged.